I'm neck-deep in a slump at the moment and, unfortunately, it is rooted in a lot of factors feeding off of each other. I'm super busy at The Day Job, current events are depressing me, and my habit of checking Twitter is making me increasingly passive aggressive (not a good look for me). 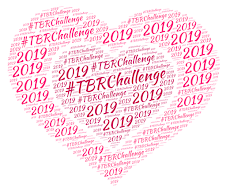 It's also sapped my blogging mojo to the point where, for the first (serious) time in 15 years of blogging I'm wondering why I bother (note to self: stop checking your stats). But nobody wants to hear me whine and frankly I'm kind of sick of myself - so desperate times call for desperate measures. Yep, it's comfort food of choice for Wendy: mysteries. I fell in love with reading because of mysteries so it makes sense I turn back to them when I'm feeling a mite low. 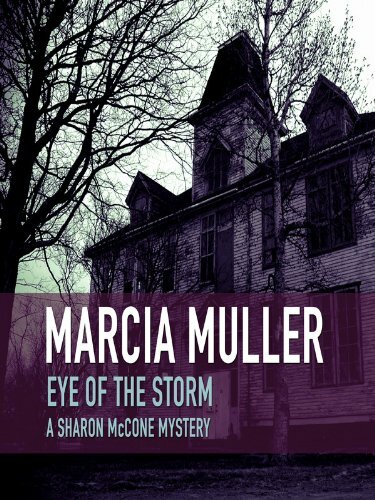 I'm still completely swept up in my nostalgia trip with the Sharon McCone series by Marcia Muller. 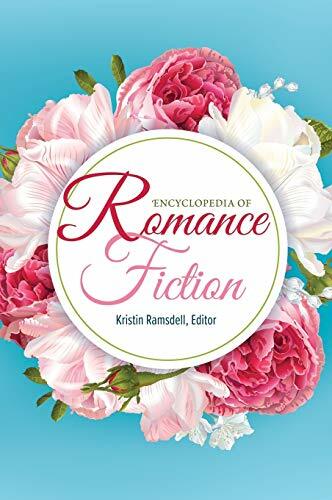 I read the first 19 or so books in my teens/early 20s, then dropped off when I fell head over feet for romance. I've been positively gorging on them in audio and it's been just what the doctor ordered. I recently finished Book #7, Eye of the Storm, and it has been the highlight of the nostalgia gorge so far. Why? Because I didn't remember a lick about it, and frankly, that shocks me. Why? Because it's like Muller wrote this book specifically with Teenage Wendy in mind. Imagine if a Gothic and a really good episode of Scooby Doo, Where Are You? had a baby - and that's Eye of the Storm. Sharon heads to a tiny, nothing town in the Sacramento Delta area after her baby sister gets in over her head with a new beau (who fancies himself a chef) and a rundown old mansion she wants to turn into a B&B. The locals are insular, the mansion is on an isolated island (you need to take a ferry to get to it), there's a creepy old legend (because of course there is) and someone is trying to scare them off. I liked this story quite a bit, again for the nostalgia. The rest of it doesn't work quite as well because other than Sharon, you pretty much end up disliking every other character in the story. Even Sharon's nieces and nephew (still kids!) - which takes some doing. Plus Sharon is operating outside of her usual San Francisco setting, which is half the charm of this series (if I'm being honest). Still, I'm a Scooby Doo nerd and the "creepy old house" angle always (ALWAYS!) reels me in. Loren Estleman writes what I call Macho Guy Books. He's best known for his crime novels set in Detroit, despite the fact he's got a couple of different series (including westerns!) under his belt. I read the Amos Walker (private detective) series where everyone talks like they've stepped out of a noir gangster film and there's not a single honest person in the entire city of Detroit. 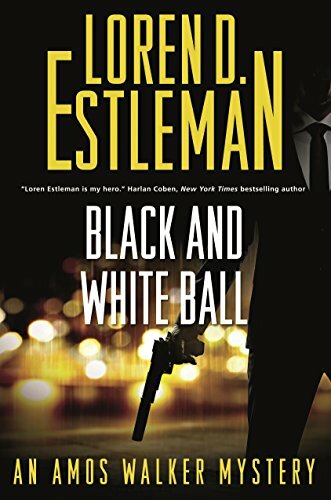 Black and White Ball finds Amos working for Peter Macklin, a hitman featured in another series by Estelman. So this is #27 in the Walker series and #7 in the Macklin series. Technically speaking. The story opens up with Amos looking for the wayward husband of a former flame. The guy embezzled money from Chrysler, hooked up with a blonde half his age, and is suspected to be somewhere across the border. However, just as Amos is ready to storm the motel near Toronto, his mark is found dead, a bullet to the head while the blonde was taking a shower. It has professional job written all over it - which is how he comes into the orbit of Macklin. Amos has no stomach for those that make their living off murder for hire, but through a series of circumstances, he takes a job to protect Macklin's soon to be ex-wife. Someone is threatening to kill her, Macklin knows who it is, he just needs time to run the guy down (literally and figuratively). I've hopscotched my way through about a dozen of the Amos Walker books, haven't read a single Macklin story, but didn't have a problem keeping up. But this is a read that takes some getting used to. The Walker stories are in first person, the Macklin's in third, and Estleman shifts between the two styles. Luckily he does this during chapter breaks (and not mid-paragraph) but shifting between the two within the same book isn't always easy going, even though I didn't find it to be a completely terrible authorial decision (but I can totally see how it will drive some readers batty). What I liked about this one is what I tend to like about all the Amos books. The tough guy cliches, the femme fatales, the crooked cops, the noir-ish shroud Estleman spreads over the city of Detroit. I also loved how this book started (the Canada scenes) and ended. Given that this is the most recent book in two long-running series, newbies aren't going to find a ton of in-depth character development here - which is mainly where I'm going to ding this one. But if you're already a fan of one, or both, of the series, this was time well spent. You have made me very curious about the Marcia Mueller series. As I'm also trying mysteries to break the endless, horrible, slump, I may give them a try, perhaps even in audio. I’m a long time lurker who reads all your posts via a blog feed. This may not show up on your stats so please don’t be discouraged, you have loyal readers out there. I hope you continue blogging for many more years to come. "note to self: stop checking your stats"
Can you see how many people are reading your posts via a feed reader? Perhaps you can't see us, even though we're out there, reading your posts? AL: Past book 19 I have no clue because that's when I stopped reading/listening years ago. The early books are interesting but you totally need to treat them like a time capsule. There's problematic elements (which I've mentioned) and while some things have stayed the same in Northern California, some of it is very, very different from when Muller wrote these early books. PK: I'm still struggling. I'm going to devote some time to reading this weekend and hope for the best...although I just DNF'ed an audiobook. Sigh. Please keep blogging. If you have to give up something, give up Twitter. Maybe I'm prejudiced against it since it seems to be the only thing our "dear Pres" writes. So much repetition, so much snide and unclever remarks. All it seems to raise is my blood pressure so I've given it up. Seriously, you might want to consider unhooking. LibraryMaven: Yeah, I need to take more breaks from Twitter. When it's not making me angry, it's making me passive-aggressive which is really not a good look for me.